Where It All Comes Together. For those ready to begin a new chapter, the Crest of Alexandria is the perfect setting. 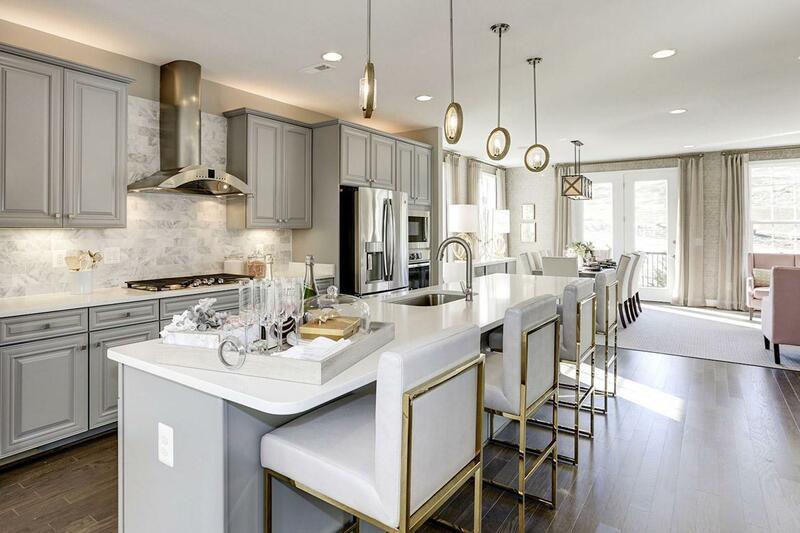 Within this vibrant, new 55+ Active Adult community, Van Metre is building single family homes with main-level master suites and elevator townhomes. A modern take on classic Tudor style, these homes are thoughtfully designed as much for entertaining as they are for relaxing, with plenty of wide open living spaces and quiet retreats. Welcome to the Crest—where life is celebrated and enjoyed to the fullest.